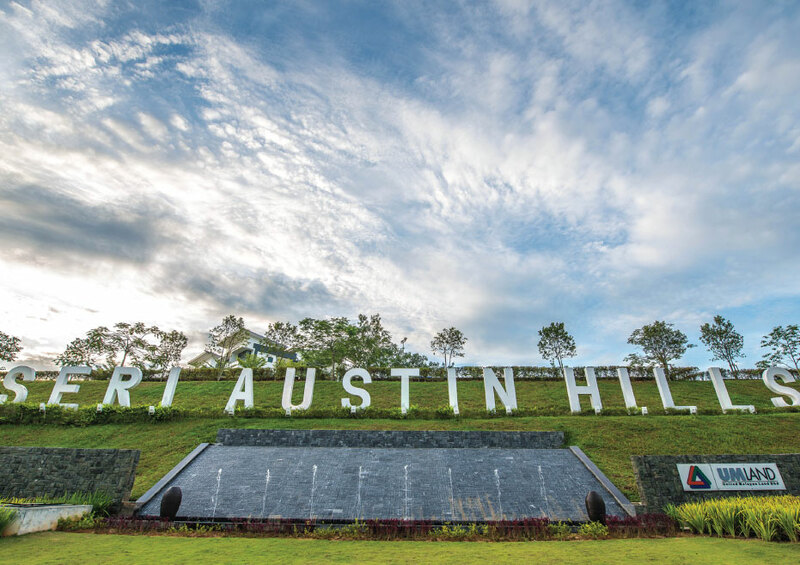 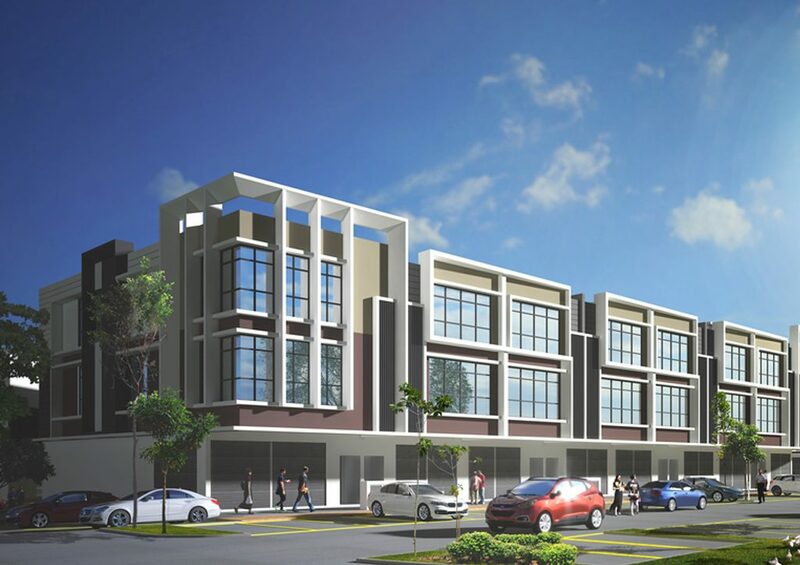 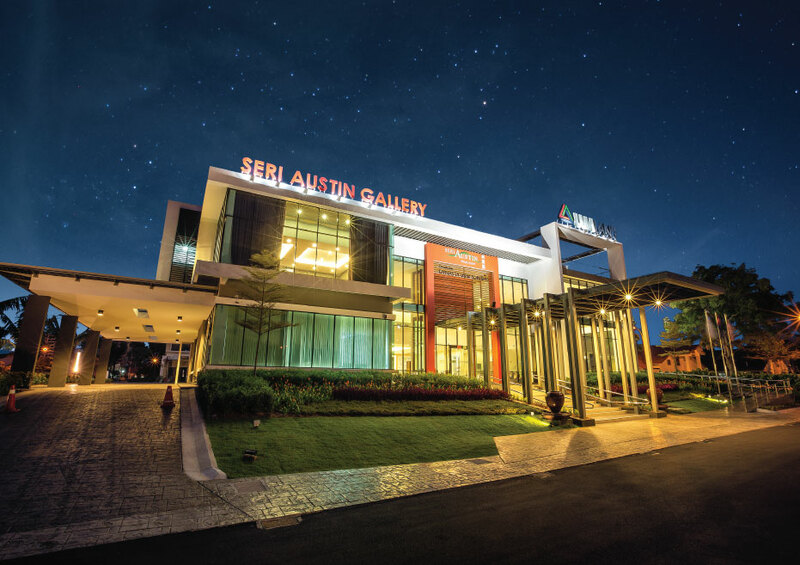 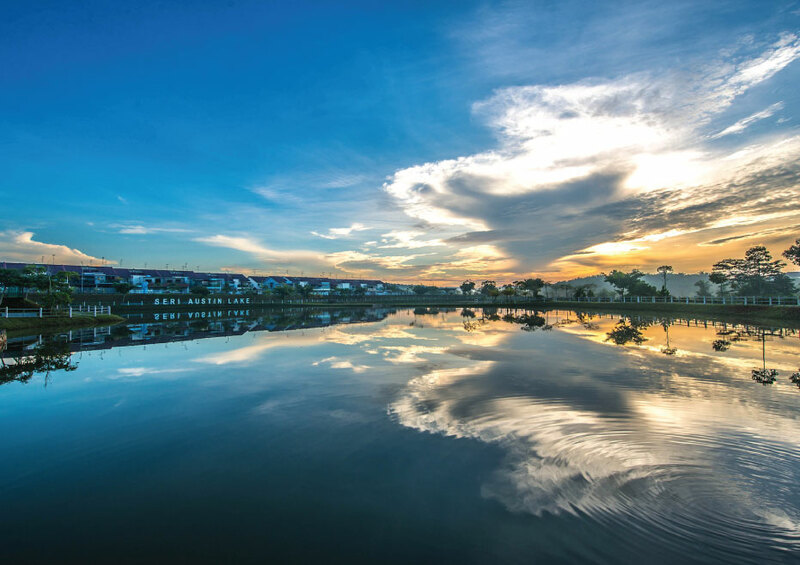 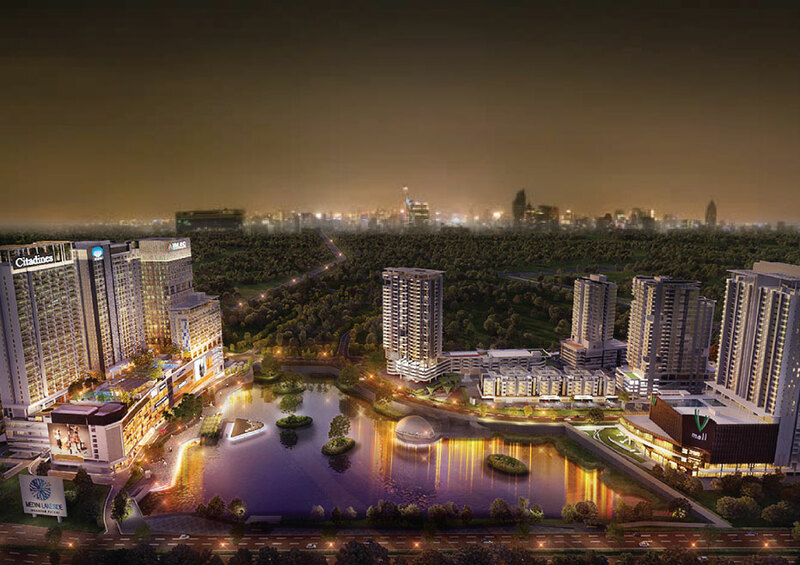 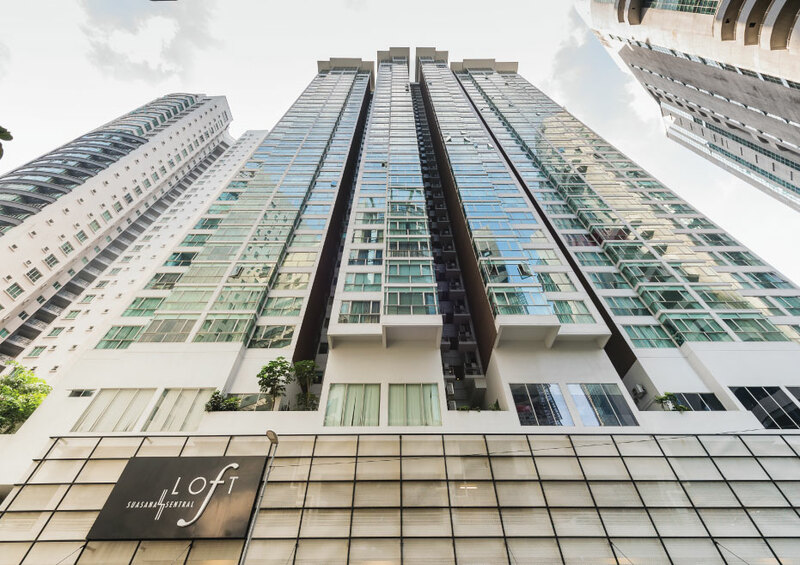 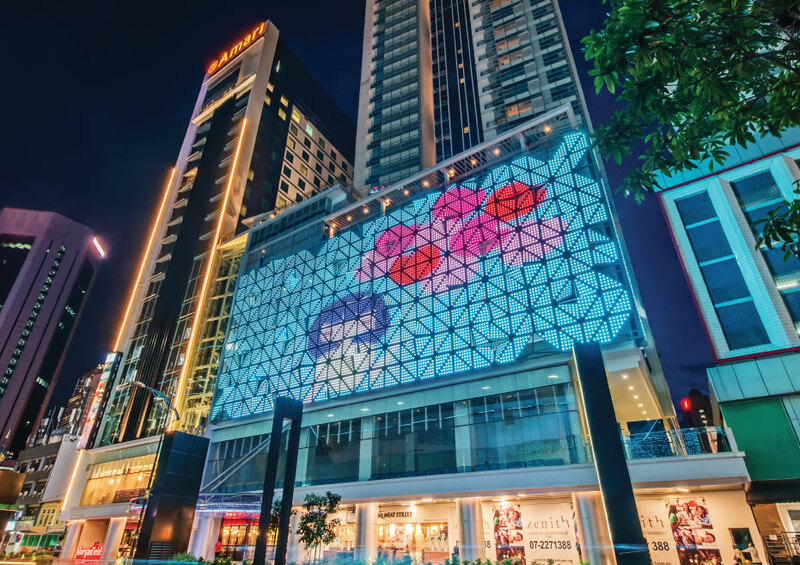 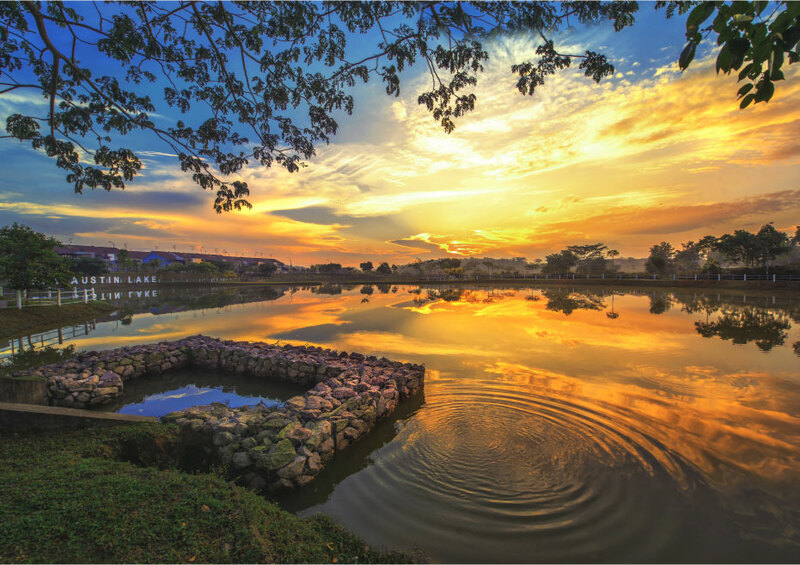 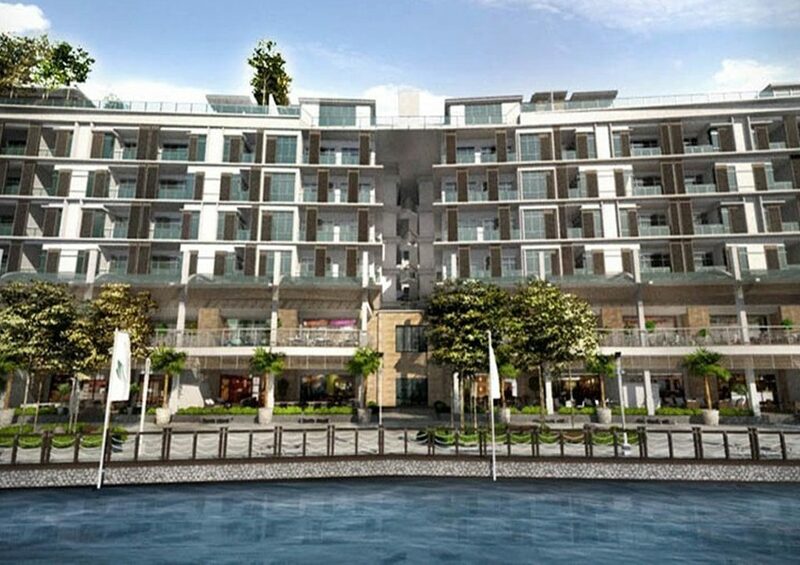 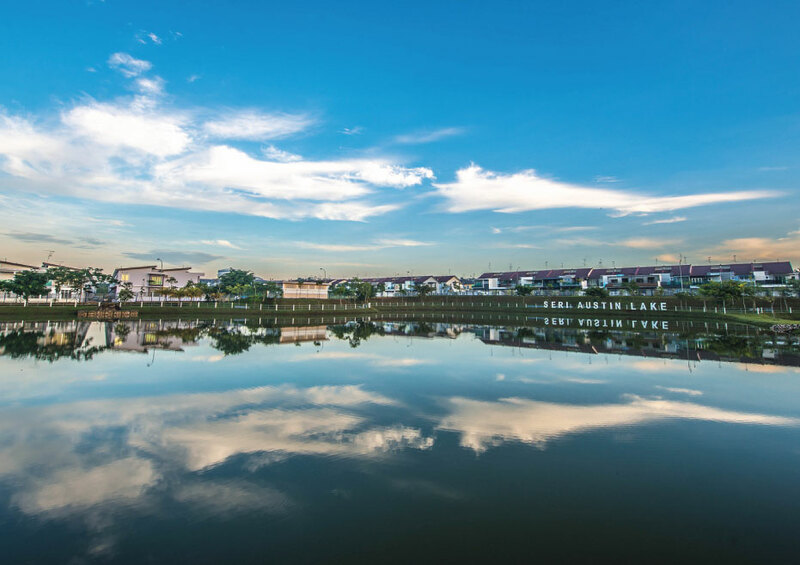 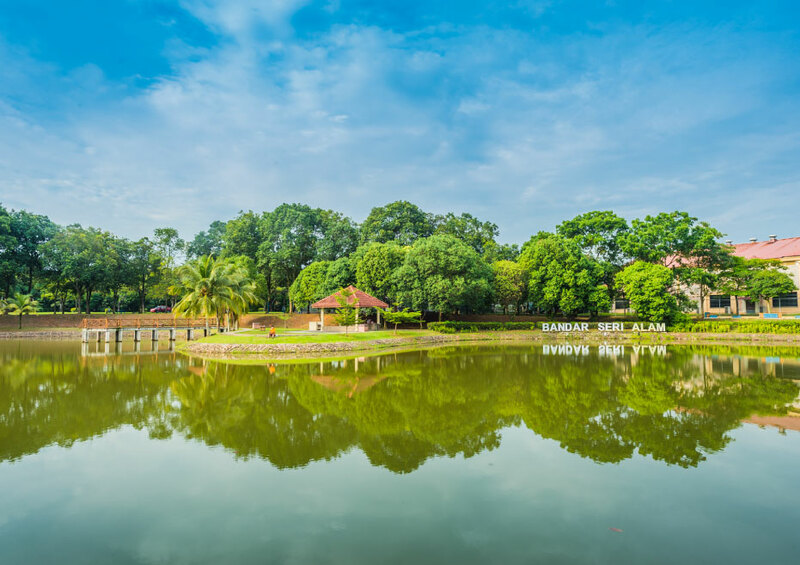 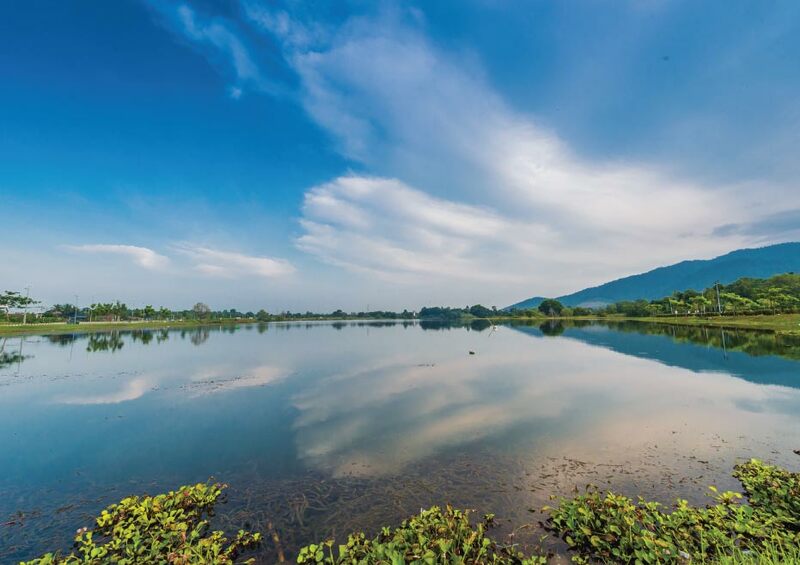 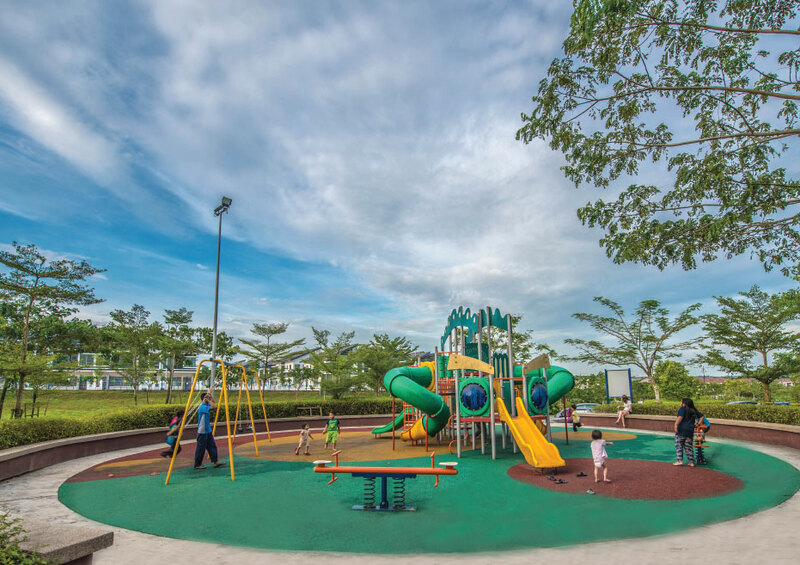 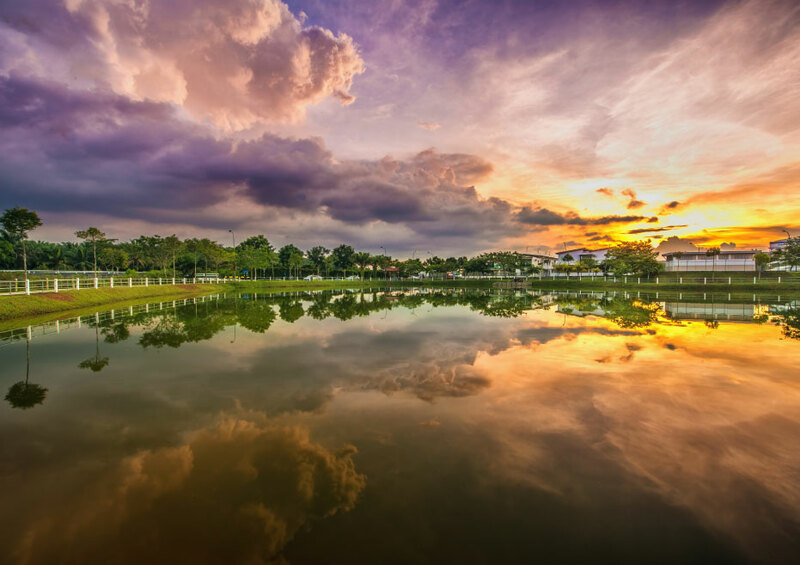 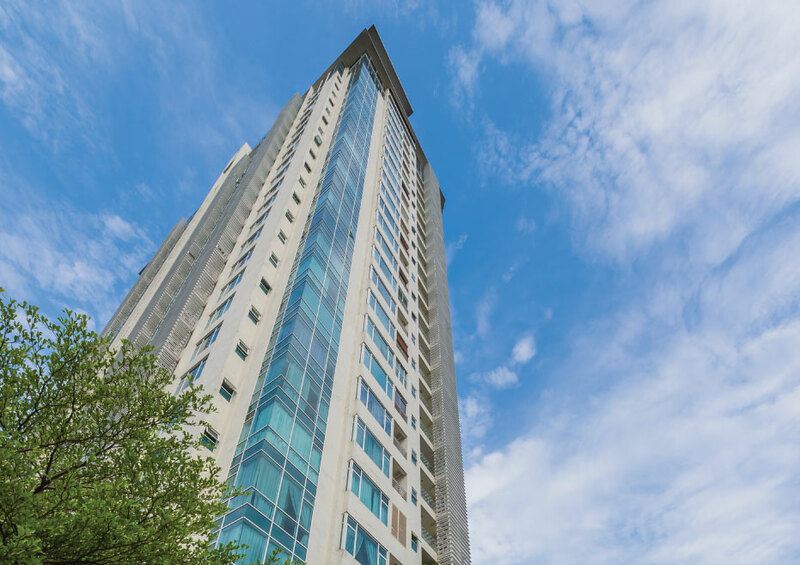 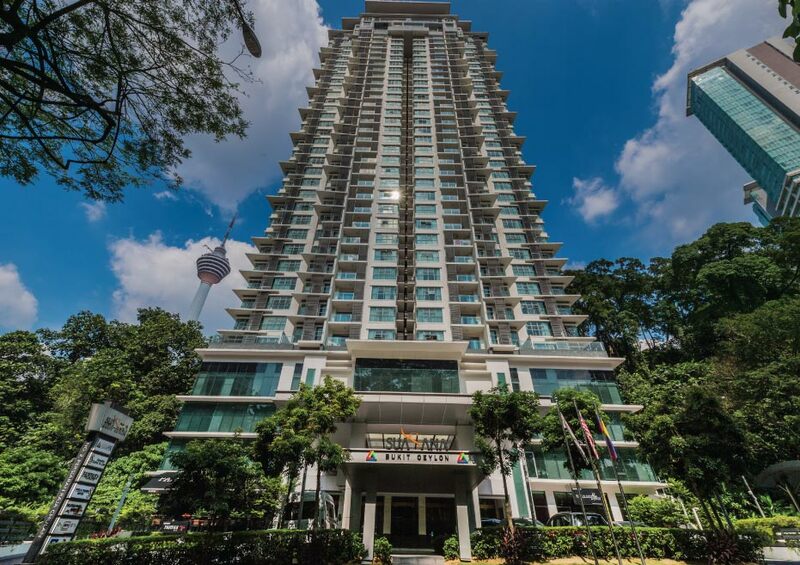 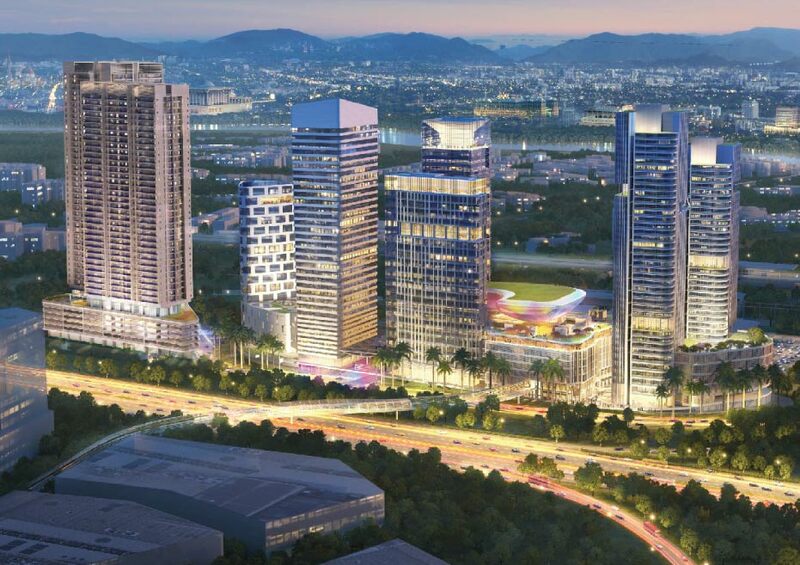 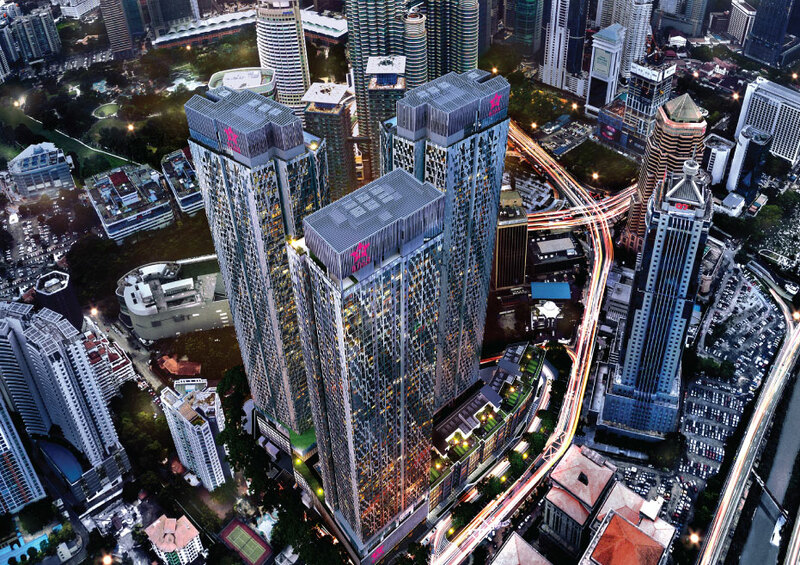 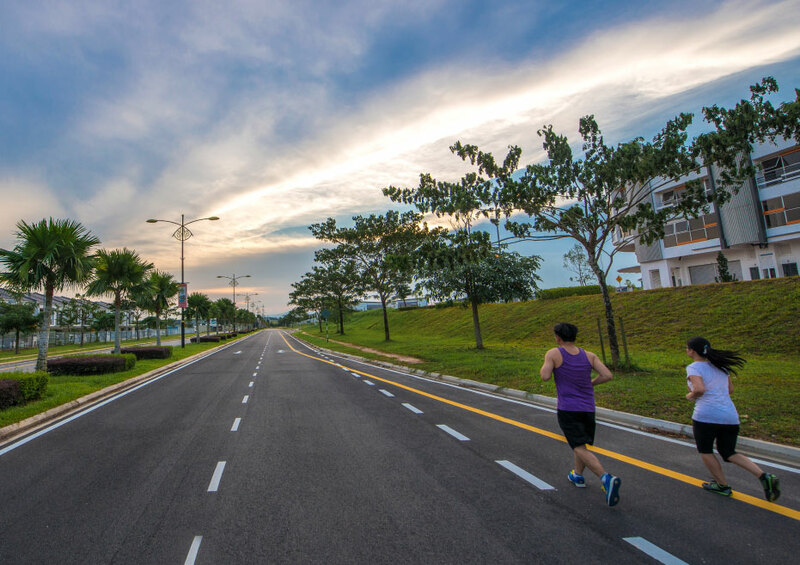 The township has been recognised as the 1st Smart Healthy City and Communities Township in Iskandar Malaysia due to its emphasis on outdoor facilities like beautiful lakes and smoke-free parks, recreational areas and jogging tracks. 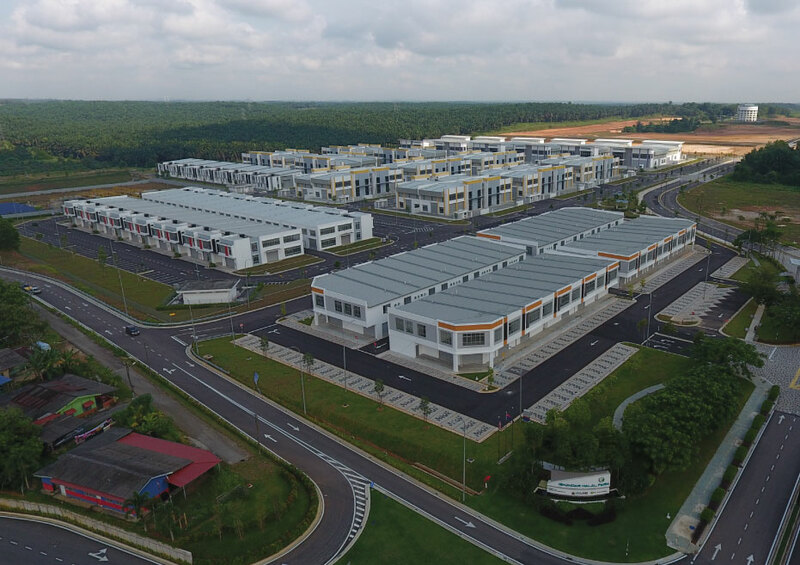 It is also the first township in Johor to incorporate designated bicycle lanes, a Riders’ Point and High Speed Broadband (HSBB) access. 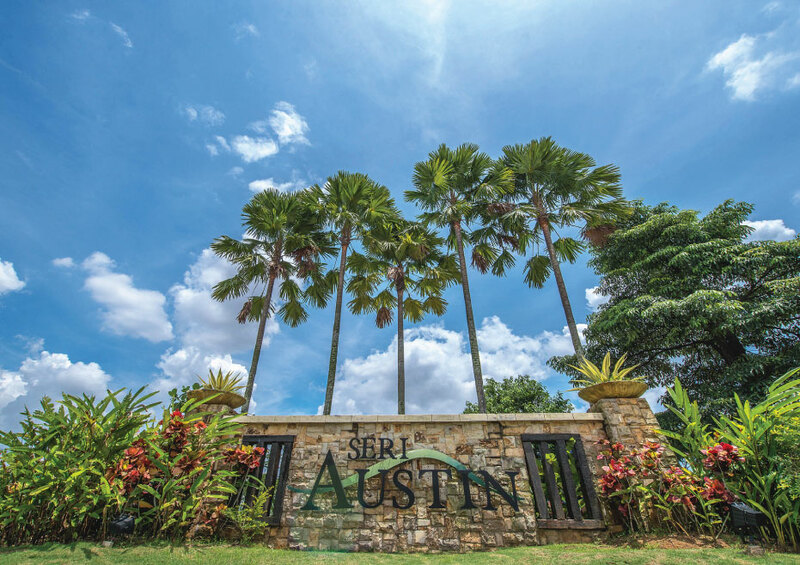 With its modern architectural and layout designs, Seri Austin homes have been able to capture the interest and imagination of homeowners while staying true to its “Simply Better” homes concept.